Description: Darice Paddle Wire is used with dried flowers, foliage and fresh cut flowers to reinforce stems. Also for use to splice stems and attach flower parts to stems. 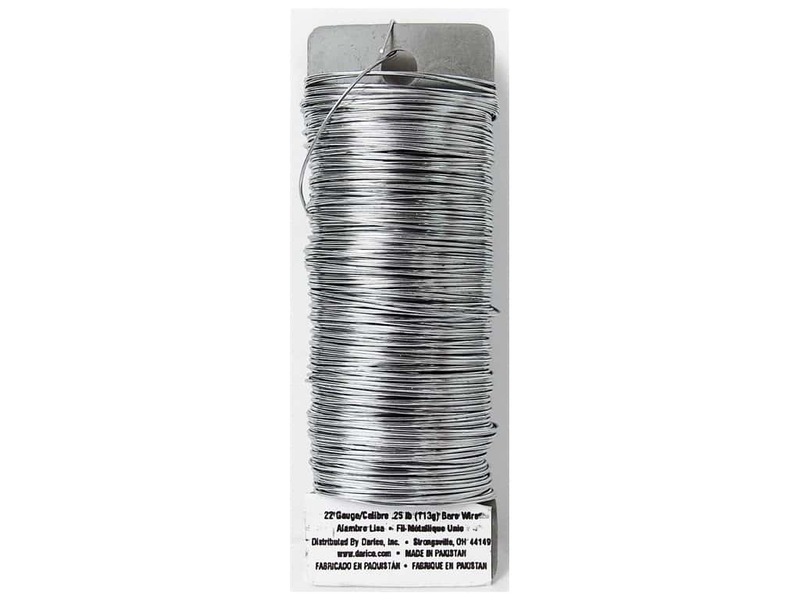 Can also be used for many craft projects that call for wire. 22 Gauge. Bare. 110 feet.